Bake whole pumpkin(s) at 350 degrees Fahrenheit for about an hour. Separate seeds, string, and skin from pumpkin flesh. 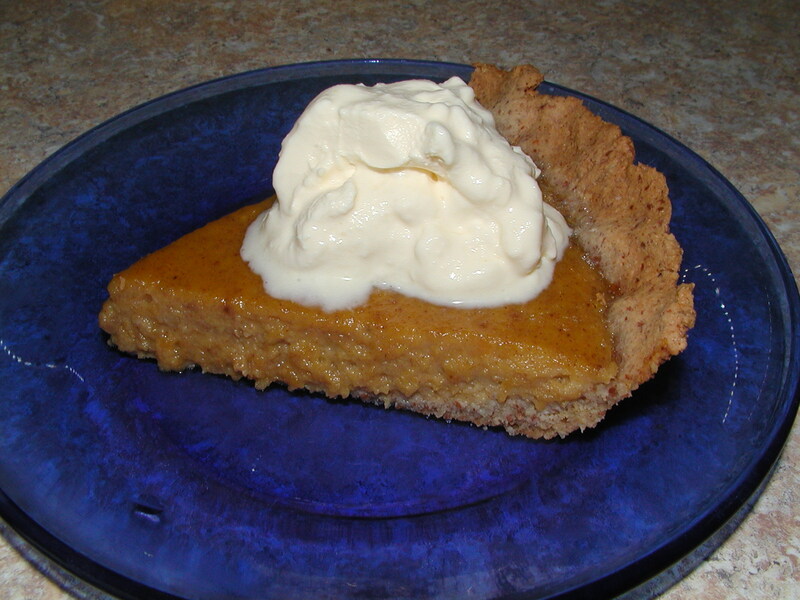 Pour pumpkin mixture into two unbaked Pie Crusts. Bake at 350 degrees for about 35 minutes. Pies will continue to setup while cooling. Top with homemade Sour Cream. Enjoy!